Resident DJ at Beachclub, Montreal (#01 Club in Canada, DJ Mag Poll) Born in Montreal, Ludo has always had a strong passion for music. He made his debut in the industry in 2009 as a technician and lighting engineer at Club 1234 in Montreal. Seeing his great interest in music, it didn’t take long before they offered him a chance to become a DJ. 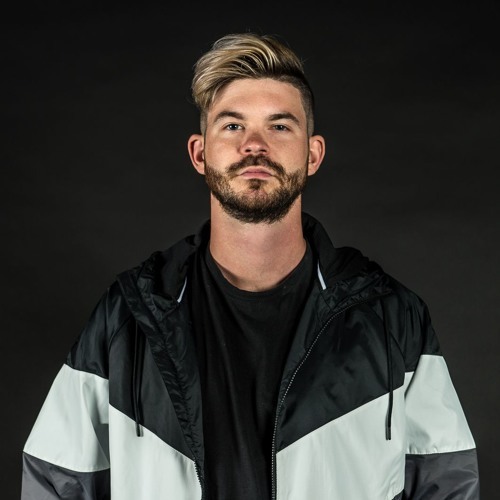 LUDO has since developed his skills and ability to adapt his music to multiple crowds, offering a personalized party atmosphere at each event he plays at. Despite his great versatility, which allows him to play in some of the best clubs and festivals like Beachclub, Escapade Music Festival, AIM Festival, Villa Paradizo, Montreal en Lumiere, Electro Parade, SXSW Festival (Texas) and many more, Ludo has created his own style, which is influenced by music genres like deep house and bass house. His signature led him to perform with internationally renowned artists such as Axwell & Ingrosso, Benny Bensassi, Bingo Players, Borgeous, Croatia Squad, Don Diablo, Dimitri Vegas & Like Mike, EDX, Gorgon City, Hardwell, Martin Garrix, Showtek, Tiësto, Tujamo, W&W and many more.